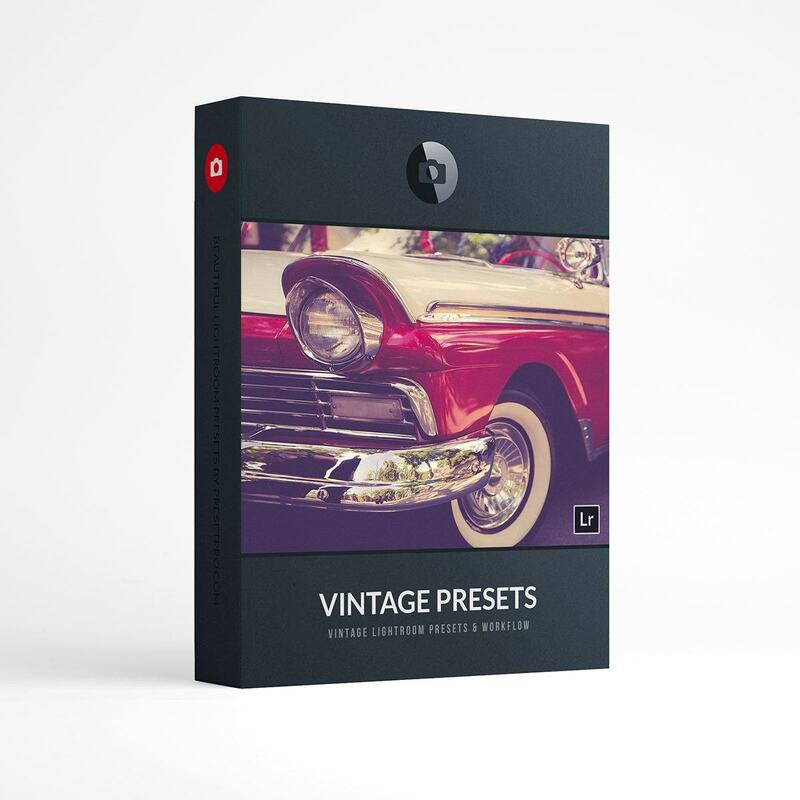 The Vintage Collection – Discover 90 Vintage Lightroom Presets that will spark your creativity and take your images to the next level! Create a variety of unique vintage looks for Adobe Lightroom 4-6, CC Desktop, Lightroom Classic and Camera Raw! This collection includes classic film and retro-inspired presets perfect for weddings, portraits, and cityscape photography. Easily produce stunning images that take you back in time with a few simple clicks! Upgrade to The Creative Flow with 1200 Lightroom Presets, 200 Lightroom Profiles & 200 Creative Brushes for you to explore! The Vintage Professional Lightroom Collection: 90 Beautiful Lightroom Presets & Workflow. Lightroom Presets are compatible with Lightroom 4-6 (CC 2015) Lightroom CC and Classic. Instantly download The Vintage Collection after your purchase!